The true luxury in these moments is spending uninterrupted time together. An intimate proposal. An unforgettable honeymoon. A bucket-list babymoon. A milestone anniversary. Or simply rekindling the flames of your passion. The true luxury in these moments is spending uninterrupted time together. Escape life’s demands and simply enjoy each other. Unapologetically romantic. Undeniably memorable. Undoubtedly luxurious. Intimate. Exclusive. 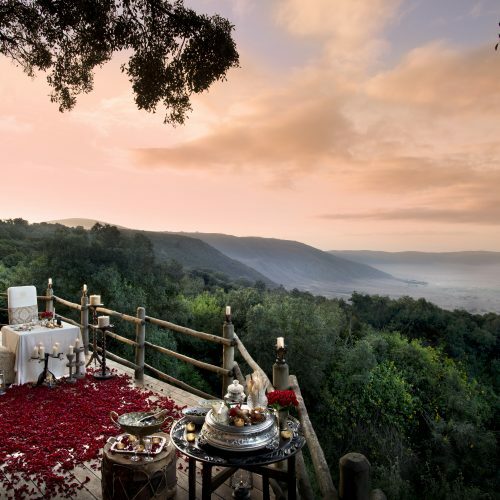 Indulge in the romance of a classic safari, where Persian carpets and king-size beds are separated from the African night by only a thin sheet of canvas. Here the lanterns sparkle in the silver and crystal as you dine under the stars. 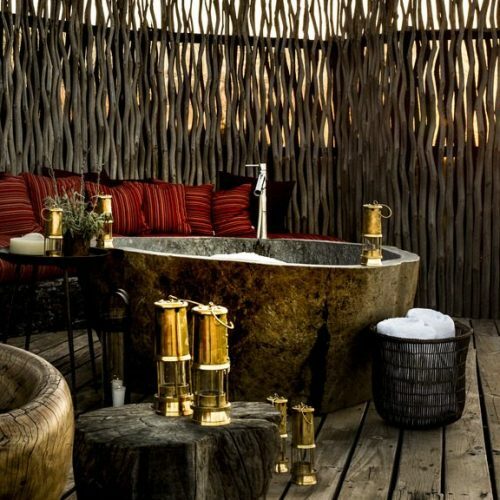 Gaze in awe at the drama of Africa’s most beautiful landscapes from your tree-house in the heart of the bush. Spend an intimate evening sleeping under the night sky. Give in to the barefoot-luxury of a private island its breath-taking scenery. Private bush picnics. Romantic sundowners in the desert. Indulgent spa treatments. Outdoor bubble baths. 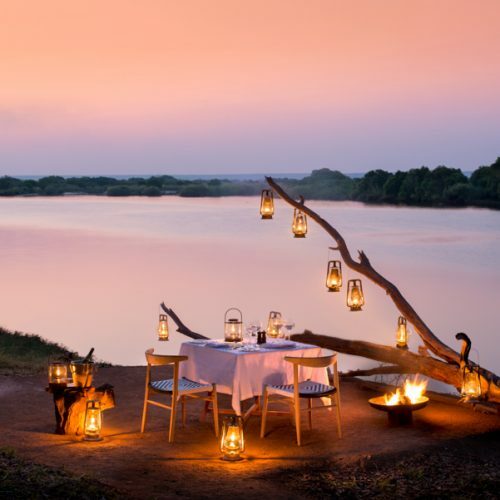 This is the epitome of romantic Africa.